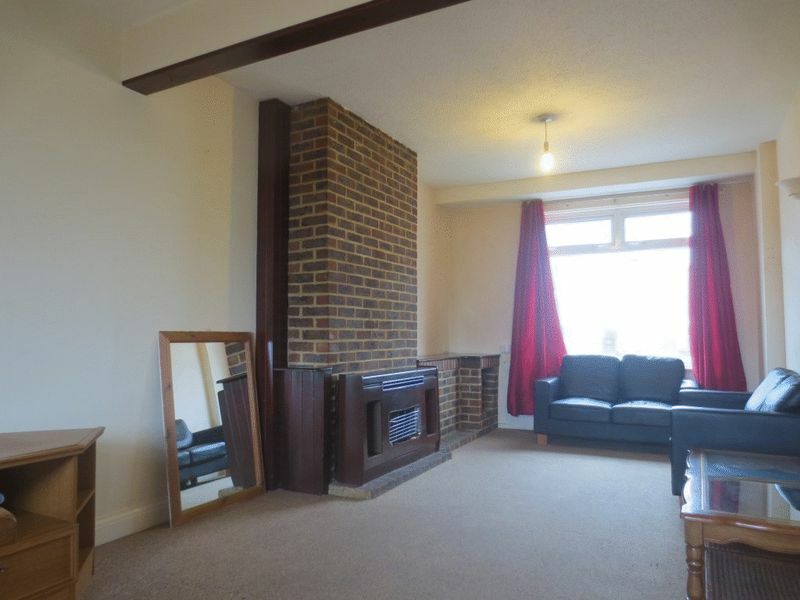 An excellent four bedroom furnished house located off Coombe Road, off the main Lewes Road. 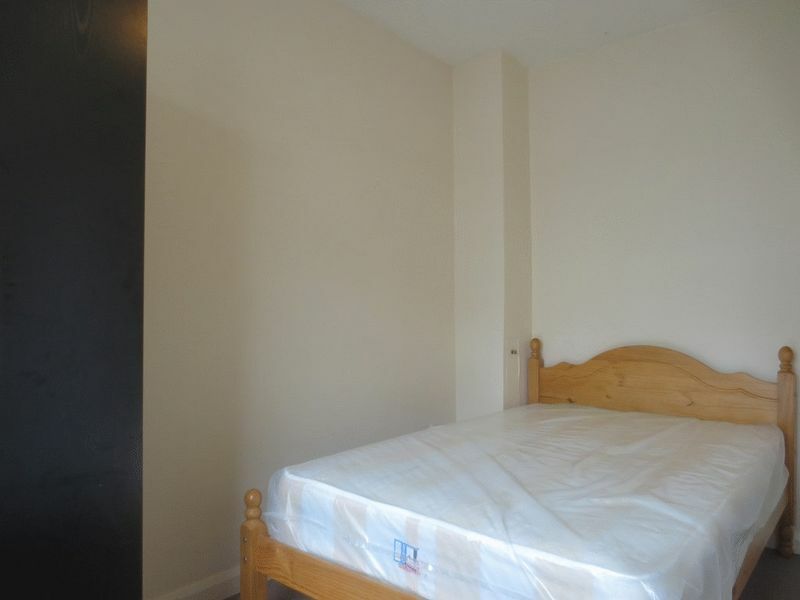 Extremely close to a bus stop and free on-street parking, and walking distance to convenience stores and a great café at the bottom of Coombe Road. The front patio is low maintenance. 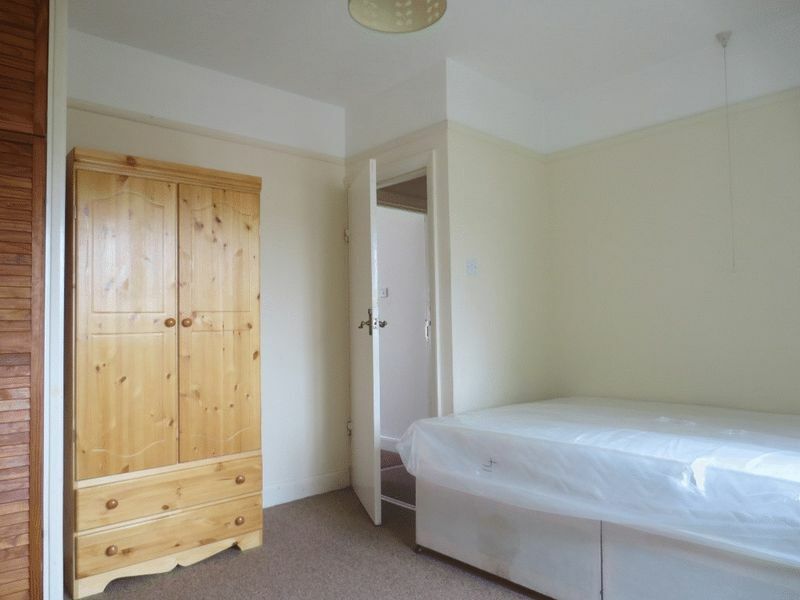 As you walk through the front door, you have a large double bedroom to the left. You then come to the large open planned lounge/diner with a dining table and chairs. 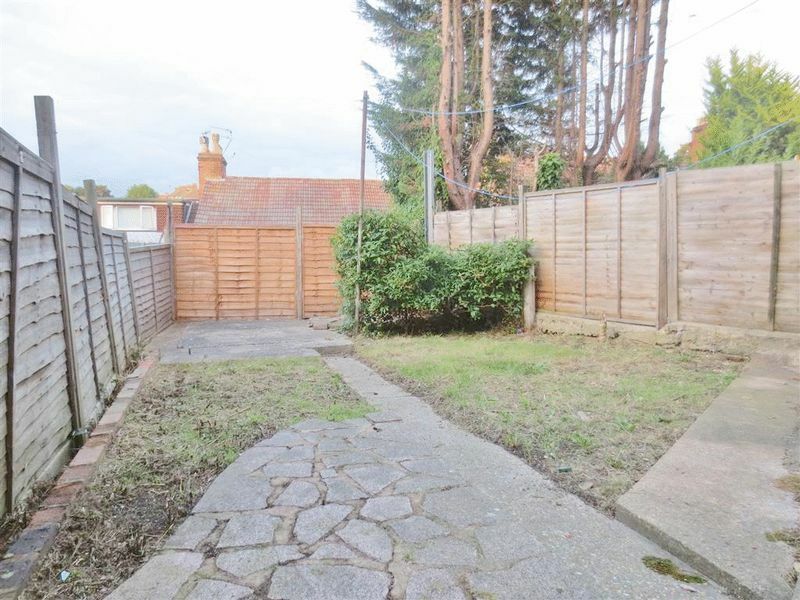 That leads to the large rear garden. 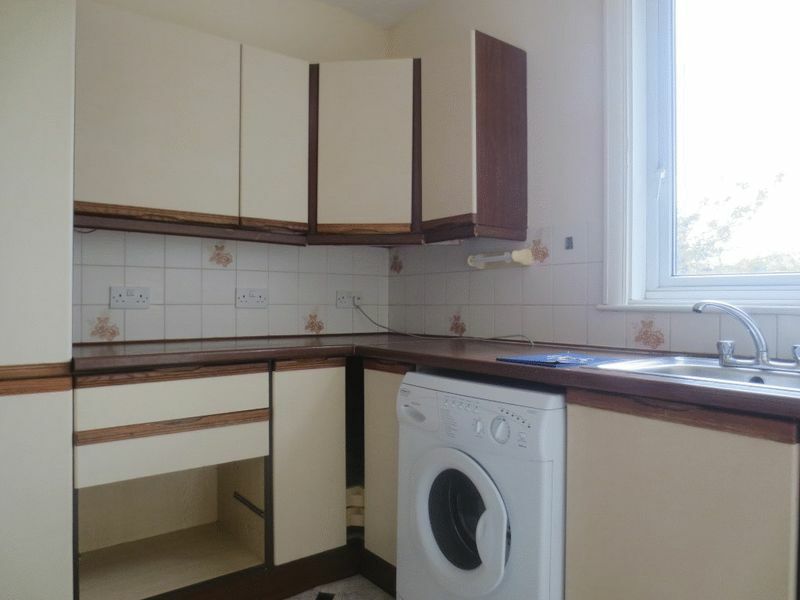 The kitchen is at the end of the property. 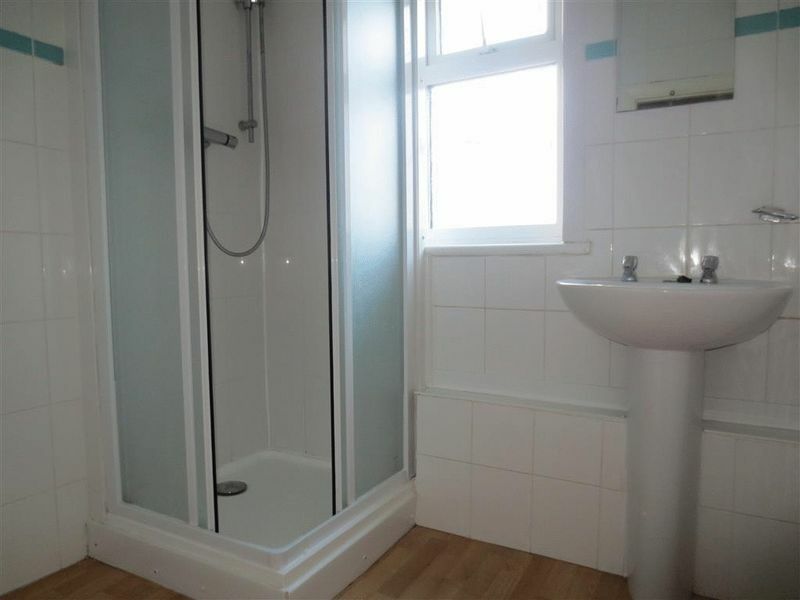 Upstairs on the left is a shower room and a separate toilet. 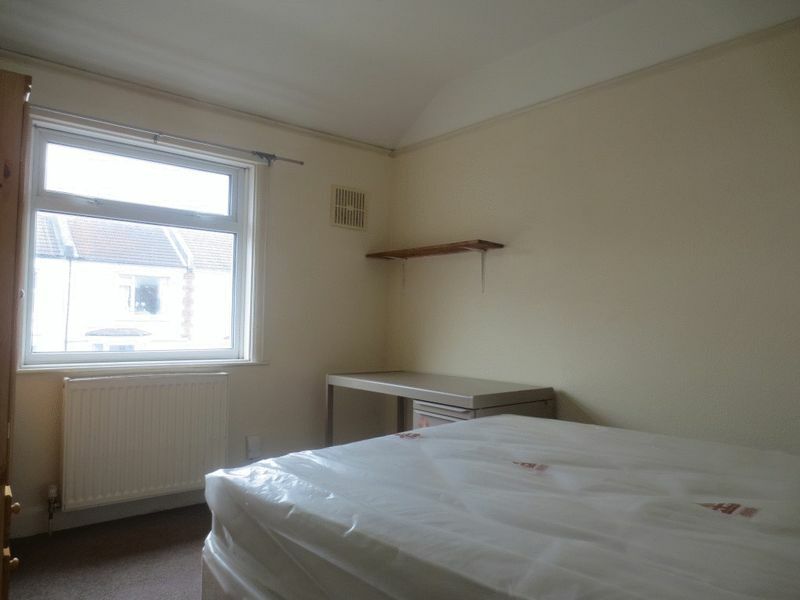 Next door is the large double bedroom facing the rear garden. 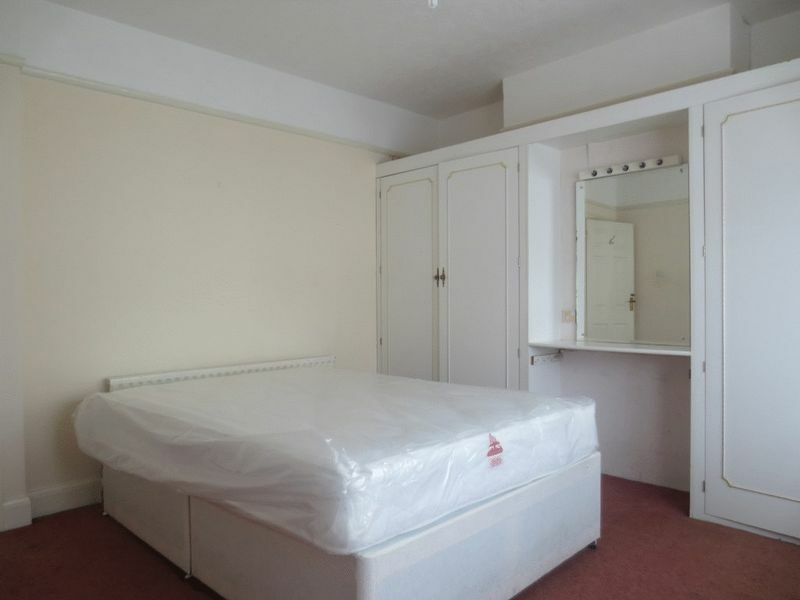 Facing the front of the property is a single bedroom and large double bedroom with 2 built-in wardrobes with bay windows. Please quote the property reference 6698207 when enquiring.